A fire has broken out at a warehouse of Bangladesh Inland Water Transport Authority (BIWTA) in Narayanganj. 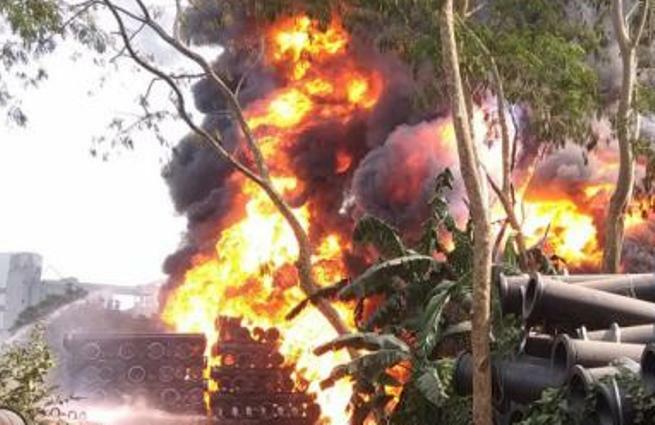 The fire broke out around 12:30pm on Friday at the warehouse of drainage pipes near Narayanganj port, according to media report. Being informed, five units of firefighters rushed to the spot to bring the fire under control.